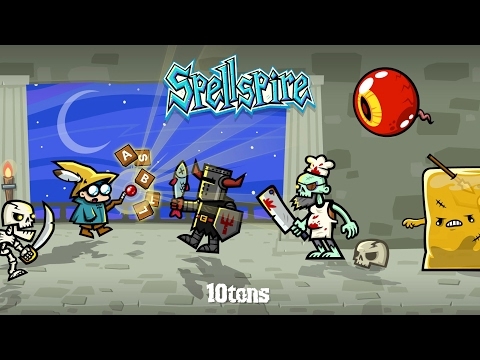 Blast fiends by spelling words and collect gold dropped by slain monsters. Power through tough encounters and bossfights with health potions, spell scrolls and other magical items. Will you reach the top of the Spellspire, and what will you find?